Wanting to make a few extra dollars from your sewing or knitting? We always have customers looking for hats, socks, jerseys - all sorts of things. 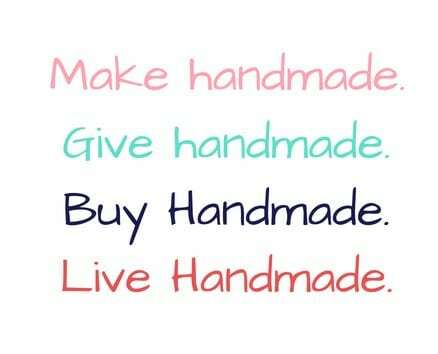 If you've made something recently that you'd like to sell, simply create a listing!